What are the advantages of Weber-ID? 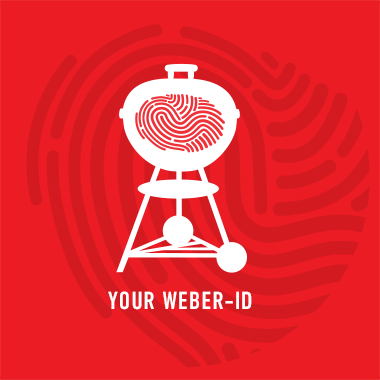 With your free Weber-ID, you can gain access to the exclusive World of Weber and countless barbecue benefits. Your password must be at least 8 characters long and include at least one lowercase letter, one uppercase letter, one number, and one special character (@ $ ! % * ? _ - . , : ; ' # & " > < ). I would like to receive the free Weber newsletter. I hereby consent to the use of my data provided to Weber-Stephen Products (HK) Ltd and Weber-Stephen Products LLC to provide me with exclusive Weber content such as recipes, product information, upcoming events and consumer surveys. You can revoke your consent at any time by email to supportasia@weberstephen.com.